Do you know what to do once you discover asbestos contamination in your home? It’s imperative that you act immediately, but what is it that you should do? Who do you contact? What do you do to keep your family safe? Read on and let us walk you through what you should do next. Do You’ve Discovered Asbestos Contamination…What Next? The first thing you should do if you suspect that you have discovered asbestos contamination in your home is to confirm that it actually is asbestos. It’s quite difficult to tell whether something is asbestos by looking at it unless it is labeled as such. So what you need to do first is call in an asbestos analyst. An asbestos analyst will carefully sample the material and send it for testing which will confirm whether or not it contains asbestos. You should NEVER try to sample asbestos material yourself as you can increase the potential for contamination of your home. If the sample of material returns testing positive for asbestos, don’t panic. 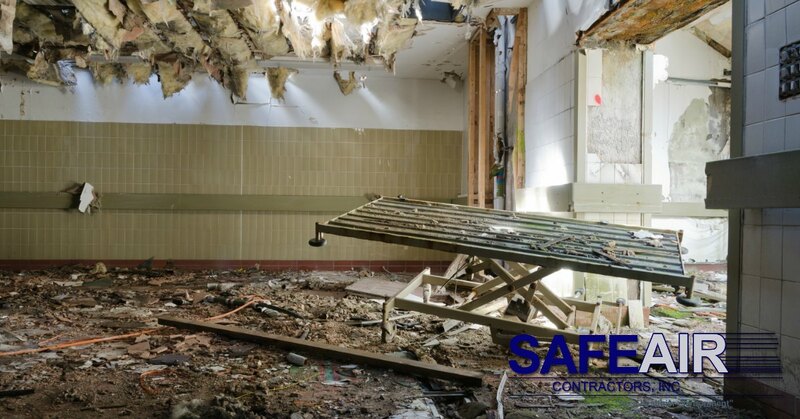 Your next step is going to be to contact a professional asbestos removal company like SafeAir Contractors. When you call us to your home we will pay you a visit to assess the level of contamination you are looking at. During this assessment, we will also look at the state of any asbestos-contaminated materials in your home. If these materials are not damaged at all it is generally safer to leave them alone as any disturbance can cause contaminated particles to become airborne. If you are concerned about having asbestos in your home, however, we may recommend encapsulation. Encapsulation places a barrier around the asbestos-contaminated materials so that they cannot be damaged and cause air contamination in your home. Think of it as locking the asbestos material in a safe so that it cannot be disturbed. If the asbestos-contaminated material is damaged, however, it’s important that we put a plan into action to create a healthy home for you and your family. Sometimes this material can be encapsulated, but depending on the damage, we may need to create a plan for complete removal. When we completely remove asbestos-contaminated material from your home we take every precaution to protect you, your family, and the environment from exposure to any asbestos fibers. We remove the material safely and thoroughly cleanse your home to make sure that any potentially harmful fibers are eliminated as well. We won’t leave until your home is spotless and safe. 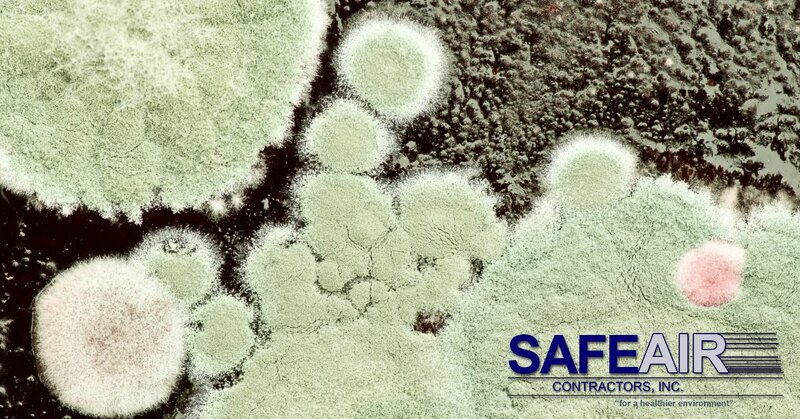 If you need asbestos removal services and live in western Pennsylvania or Ohio then SafeAir Contractors can help! Just give us a call at 440-639-1191 and let us put our 25 years of experience to work for you!